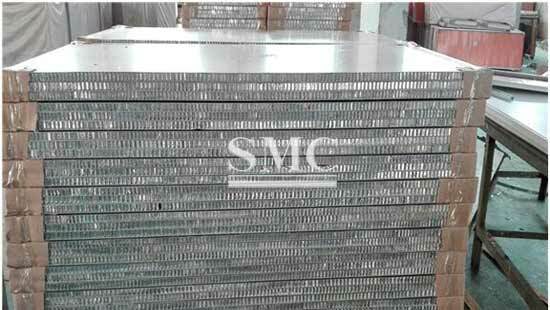 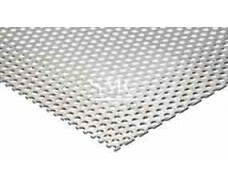 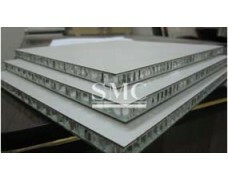 The aluminum plate is an aluminum material or aluminum sheet with a thickness of 0.2mm or more and 500mm or less, a width of 200mm or more, and a length of 16m or less. 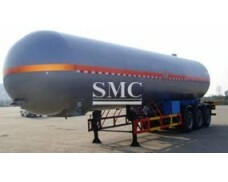 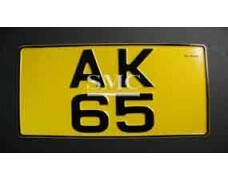 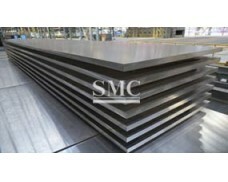 The aluminum material is 0.2mm or less, and the material is 200mm or less. 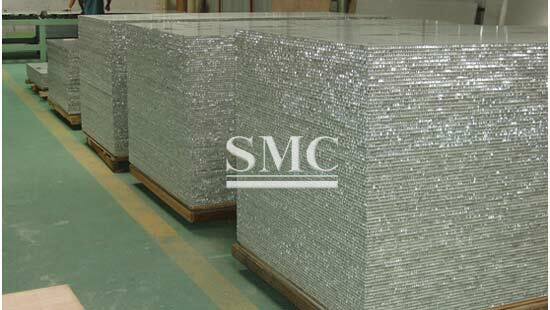 It is a pure aluminum sheet, an alloy aluminum sheet, a thin aluminum sheet, a medium-thick aluminum sheet, and a patterned aluminum sheet. 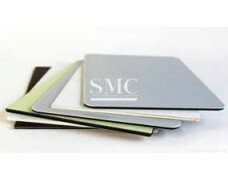 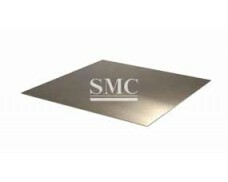 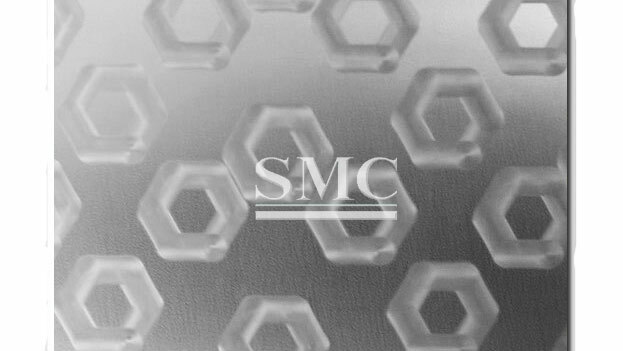 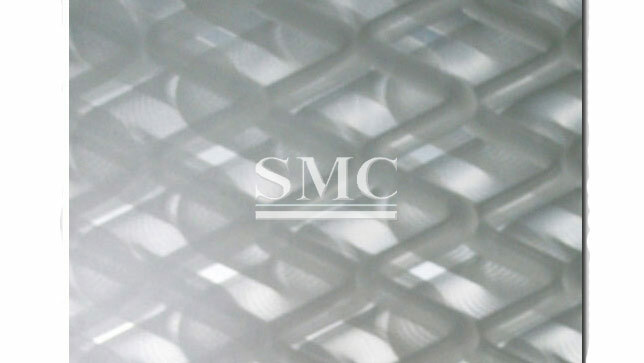 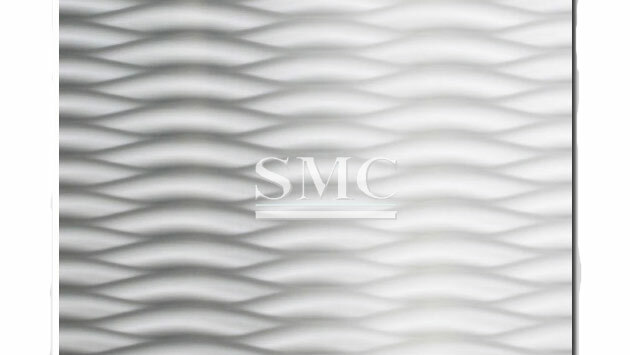 Shanghai Metal Corporation is a professional manufacturer and supplier of 3D Polish Aluminum Sheet with high quality and reasonable price. 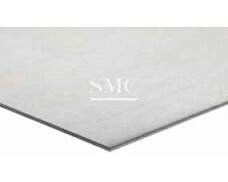 If you want to know more about 3D Polish Aluminum Sheet products or 3D Polish Aluminum Sheet price please feel free to contact us, we will reply you within 24 hours.